Note the dates below. 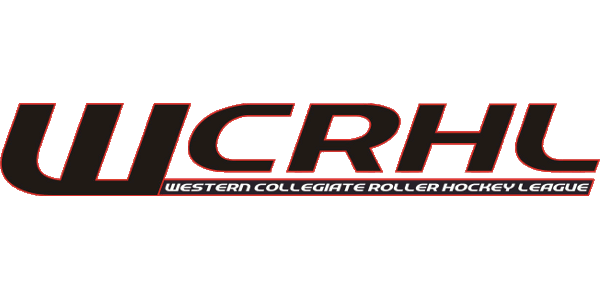 These dates are approximate dates that may differ season to season, based on WCRHL or NCRHA event dates or NCRHA procedures. 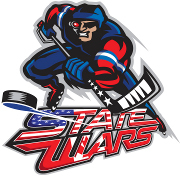 If you have any questions, please email the WCRHL at [email protected].